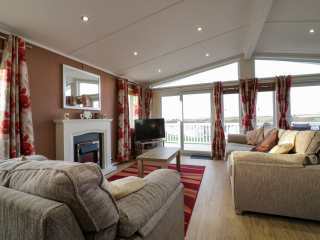 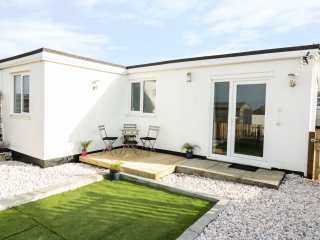 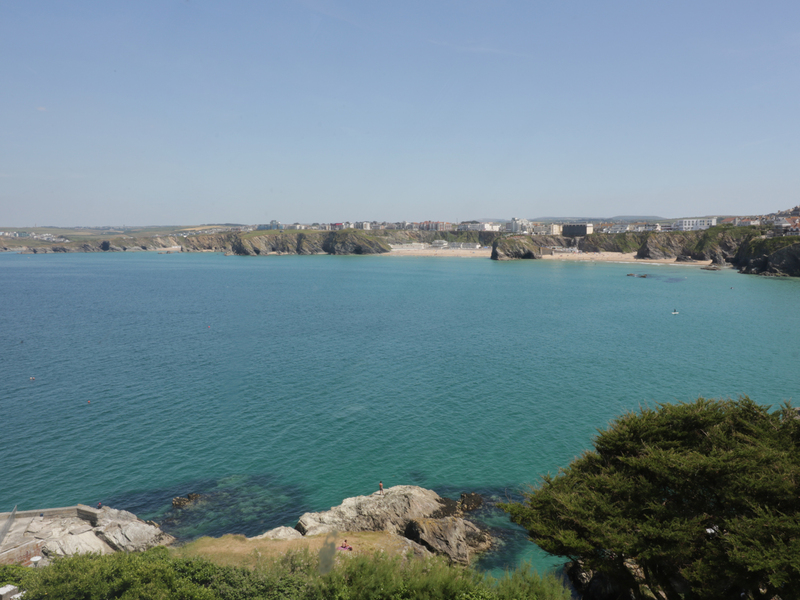 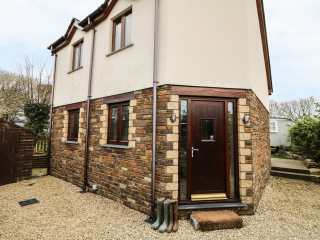 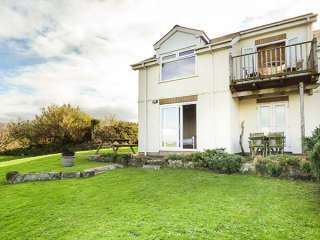 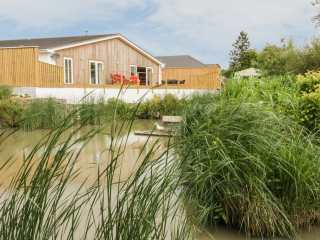 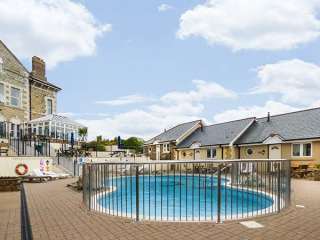 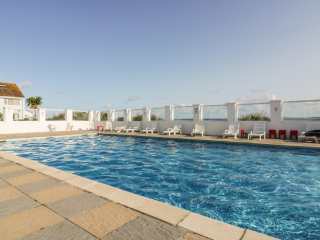 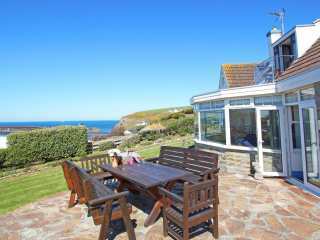 Found 63 holiday rentals in Newquay, Cornwall. 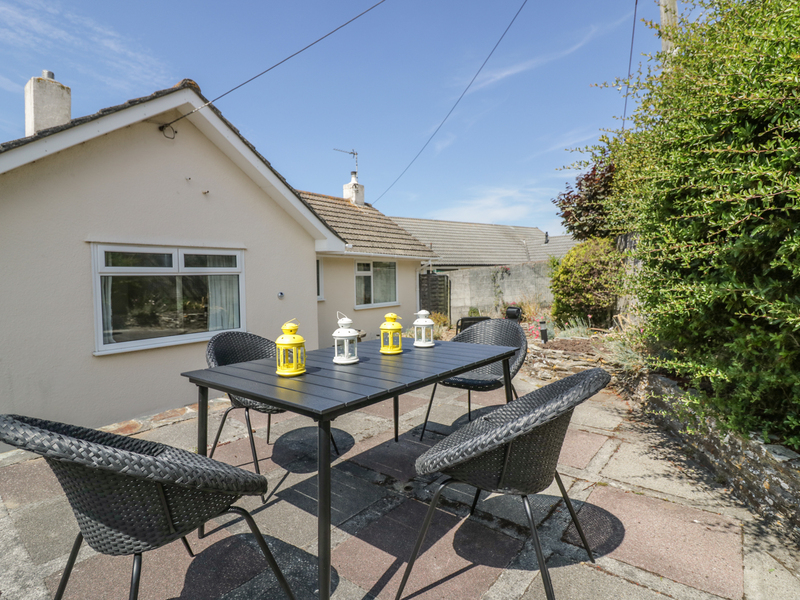 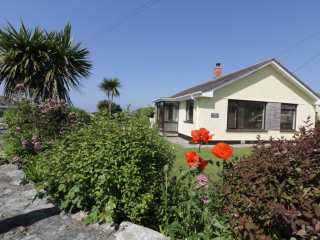 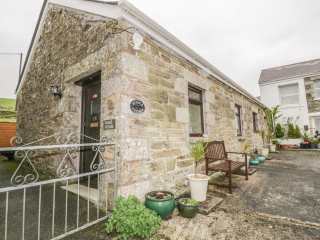 "A comfortable, well laid out, detached bungalow style cottage located on a large corner plot between sunny Crantock and West Pentire." 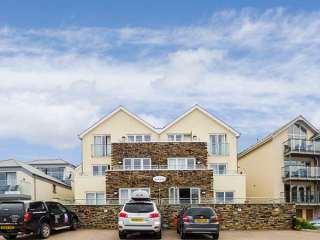 "This lovely apartment is based in Newquay, Cornwall and can sleep four people in two bedrooms." 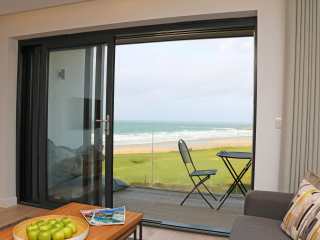 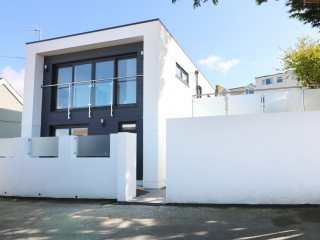 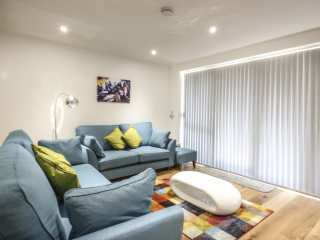 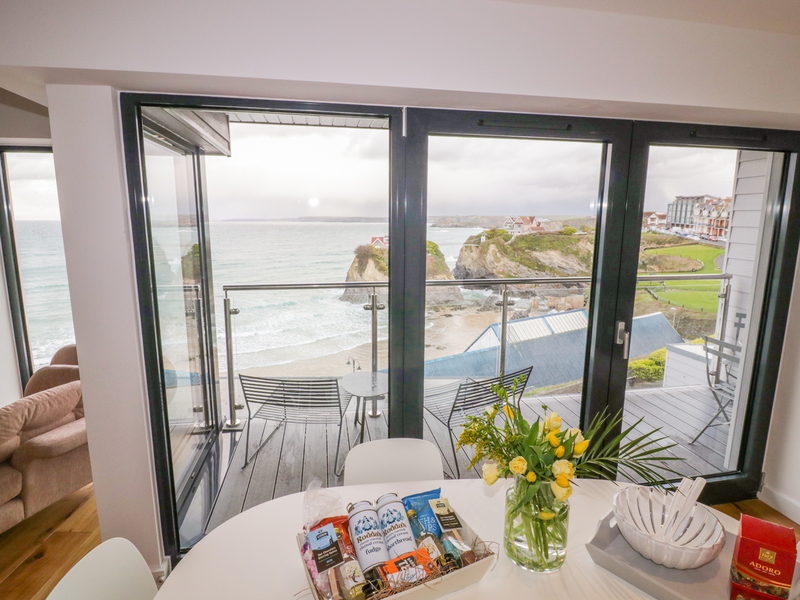 This contemporary penthouse apartment is in the town of Newquay in Cornwall and can sleep four people in two bedrooms. 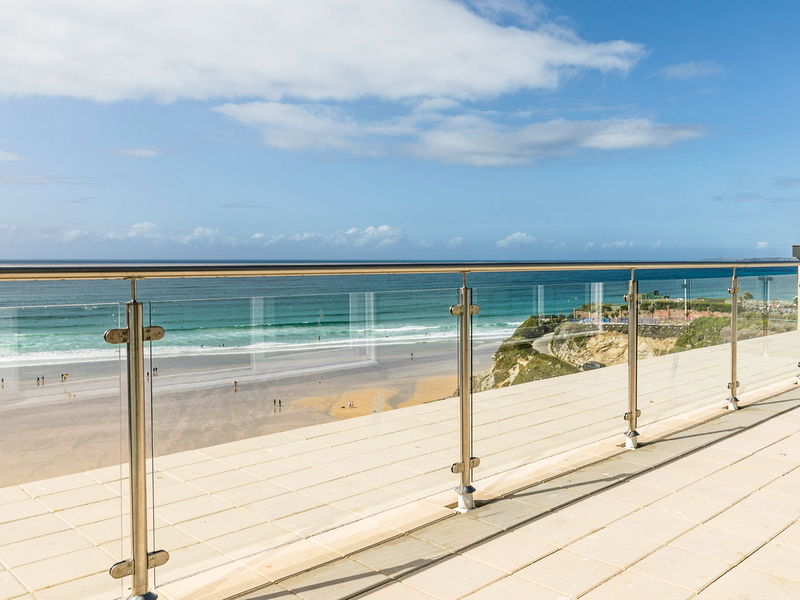 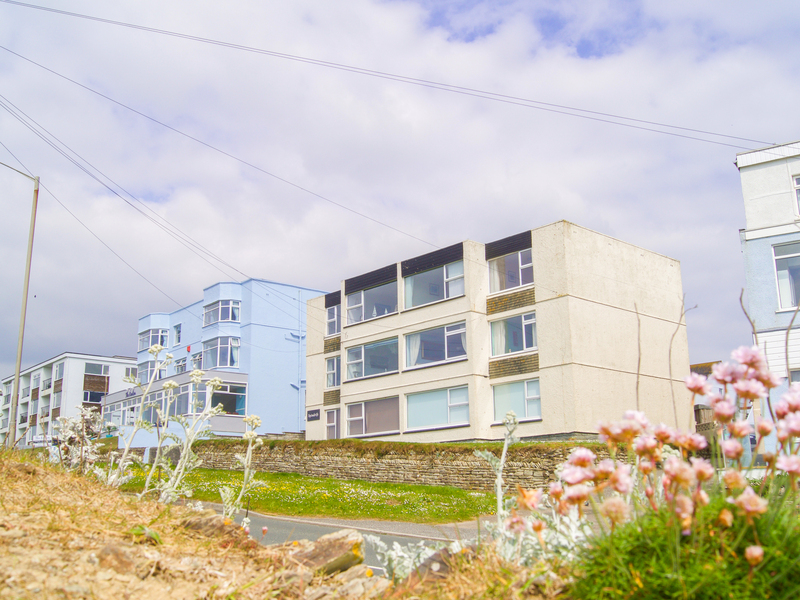 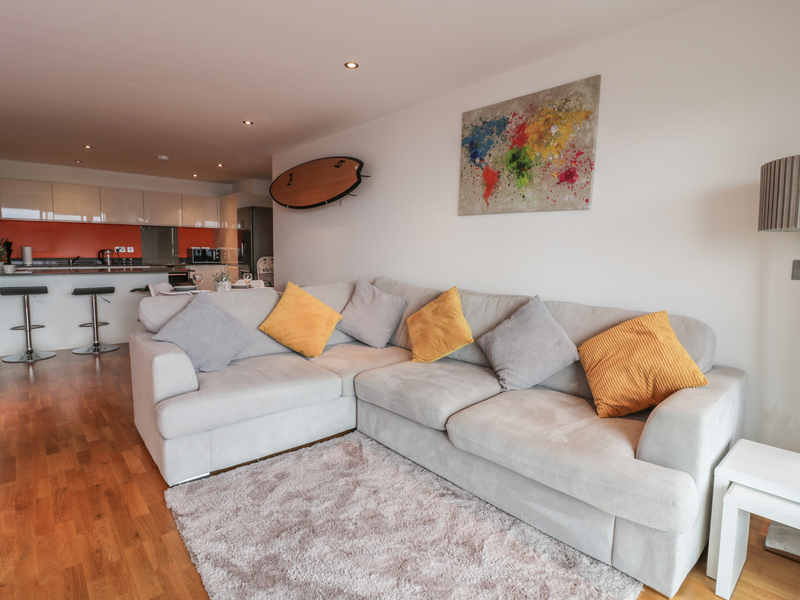 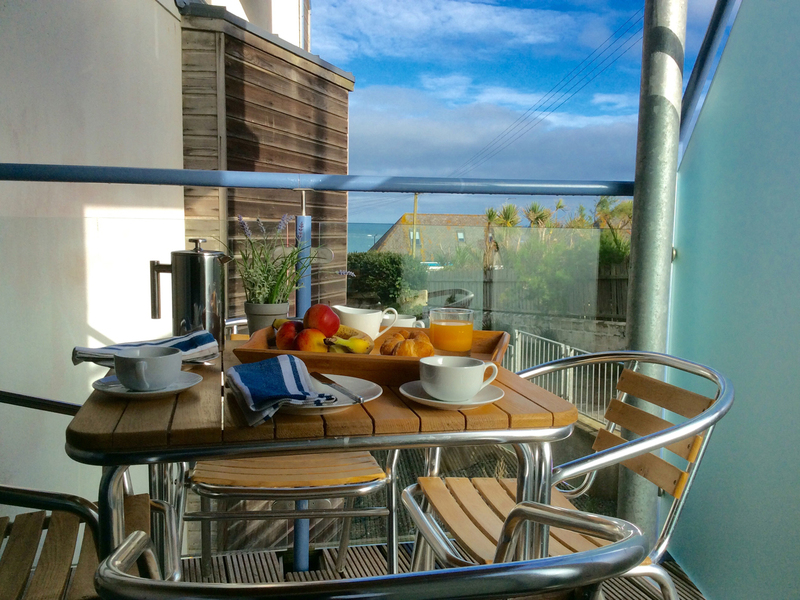 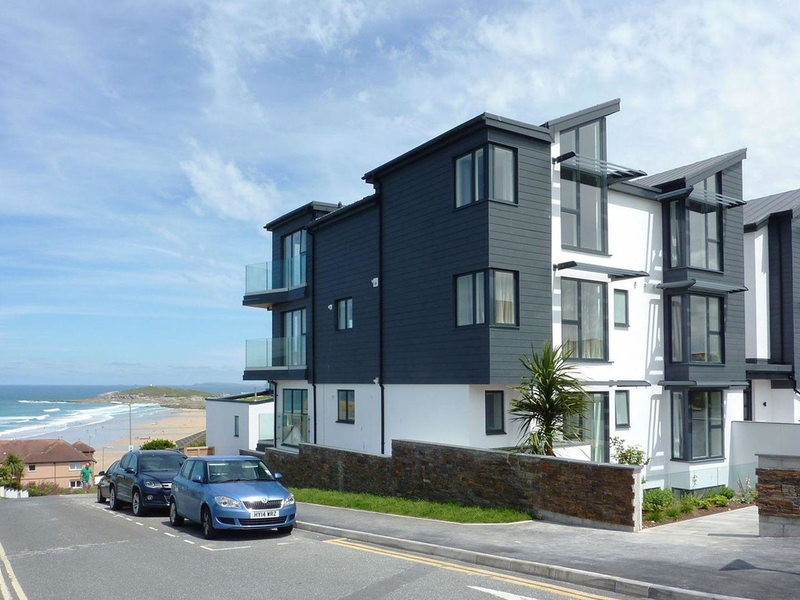 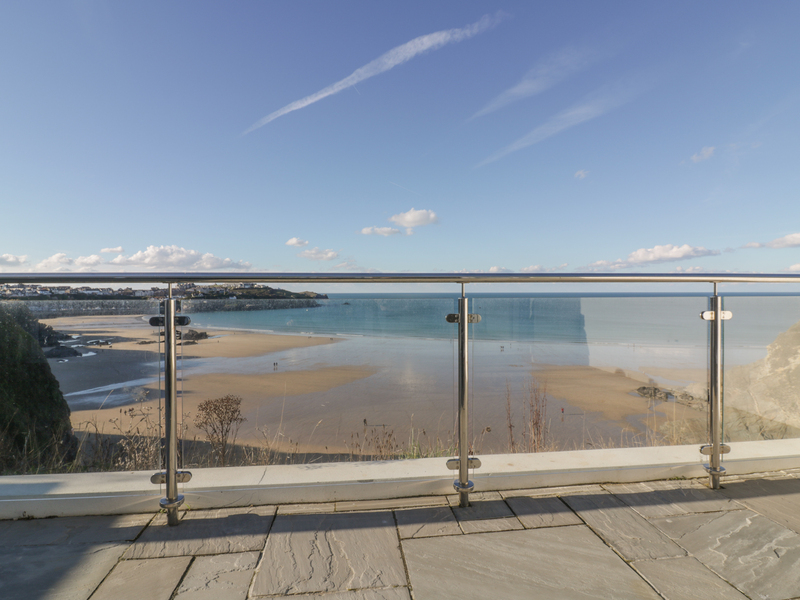 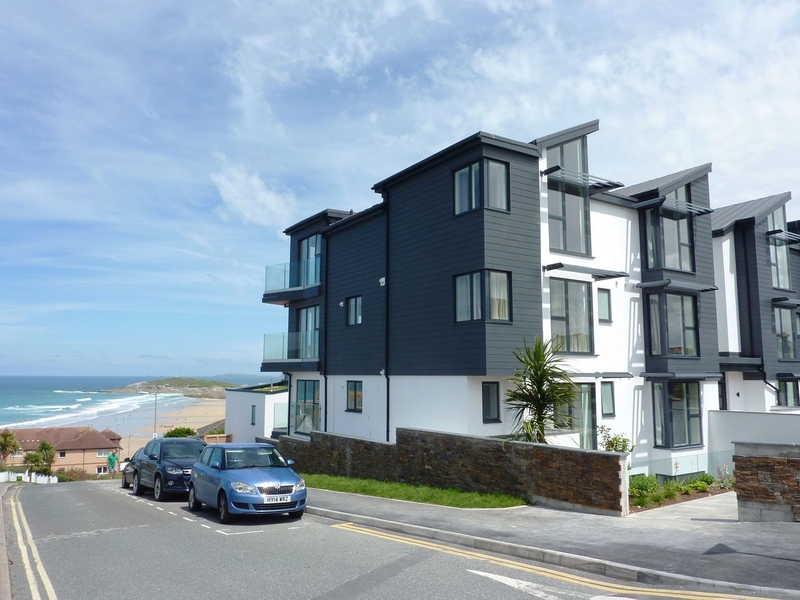 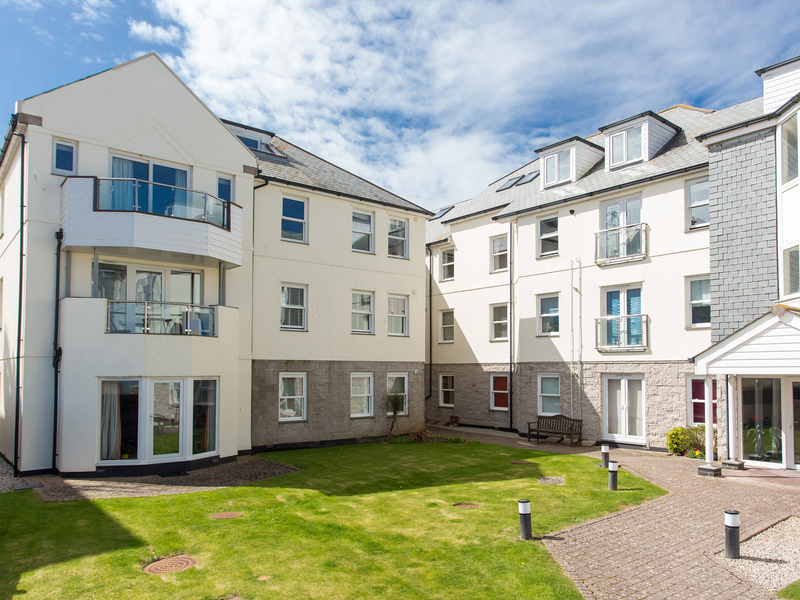 "This immaculate, second-floor apartment in Newquay has stunning sea views, is close to Fistral beach and can sleep four people in two bedrooms." 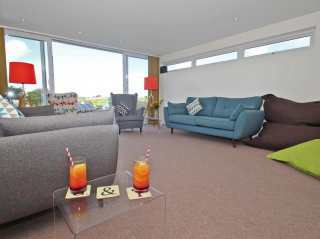 This ground floor apartment is located next to the beach in Newquay and can sleep five people in two bedrooms. 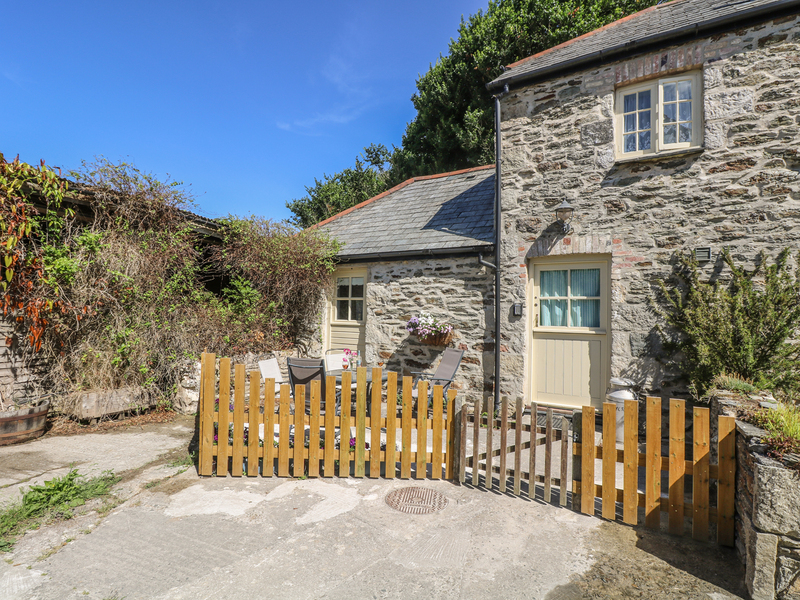 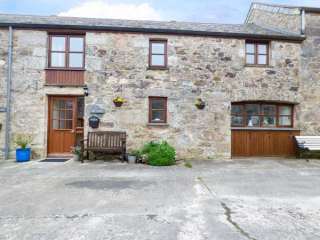 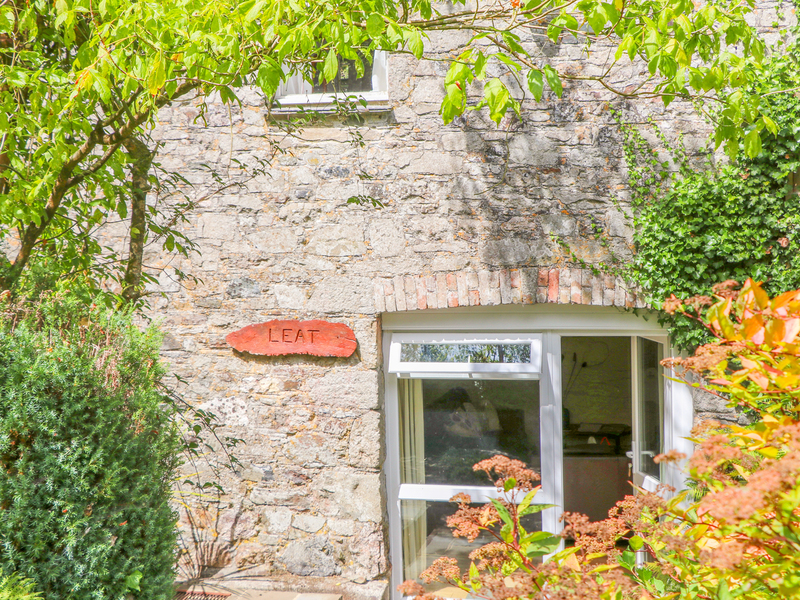 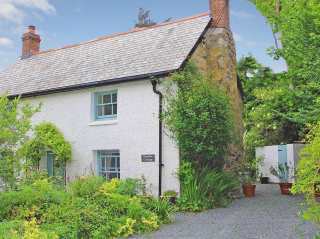 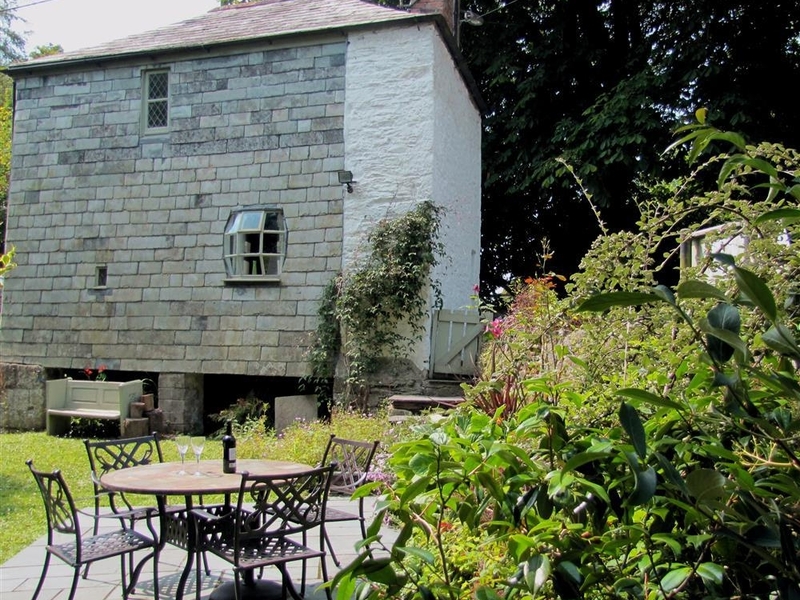 "This detached cottage is found in St Columb Major, Cornwall and can sleep four people in two bedrooms." 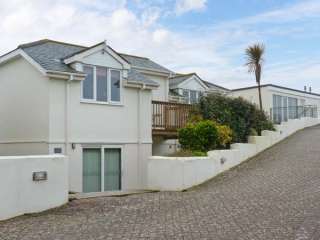 "This terraced, two-storey house is situated in the Cornish village of Porth, near Newquay and can sleep four people in two bedrooms." 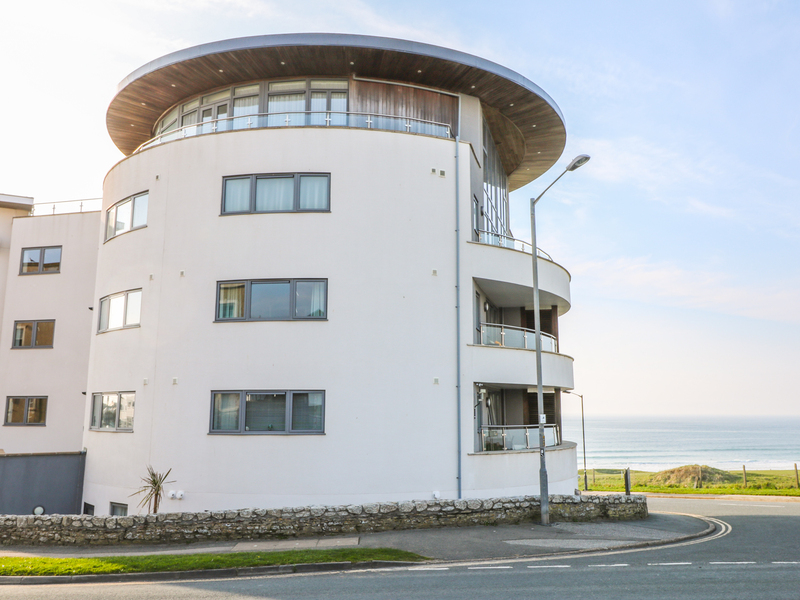 This second floor apartment rests within the town of Newquay and houses two bedrooms which can sleep up to four people. 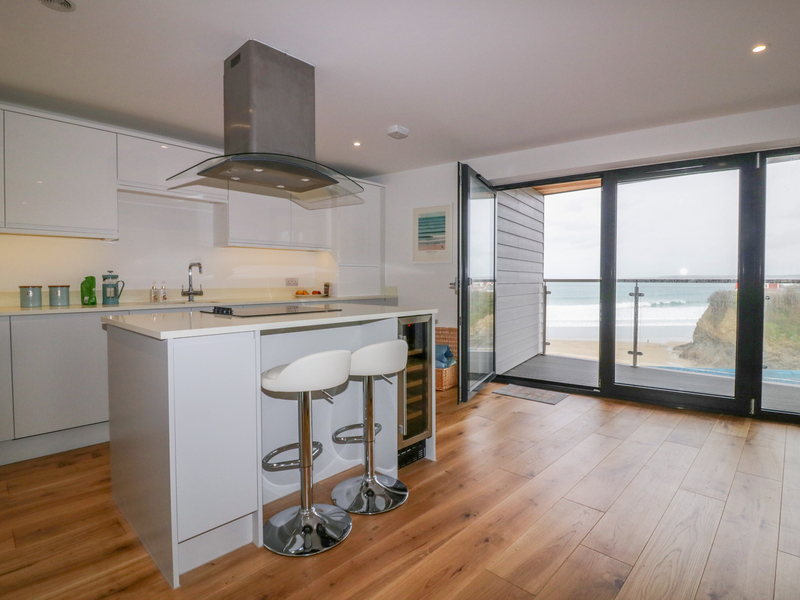 This delightful first floor apartment rests in the surfers' town of Newquay in Cornwall and can sleep four people in two bedrooms. 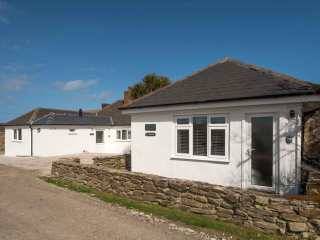 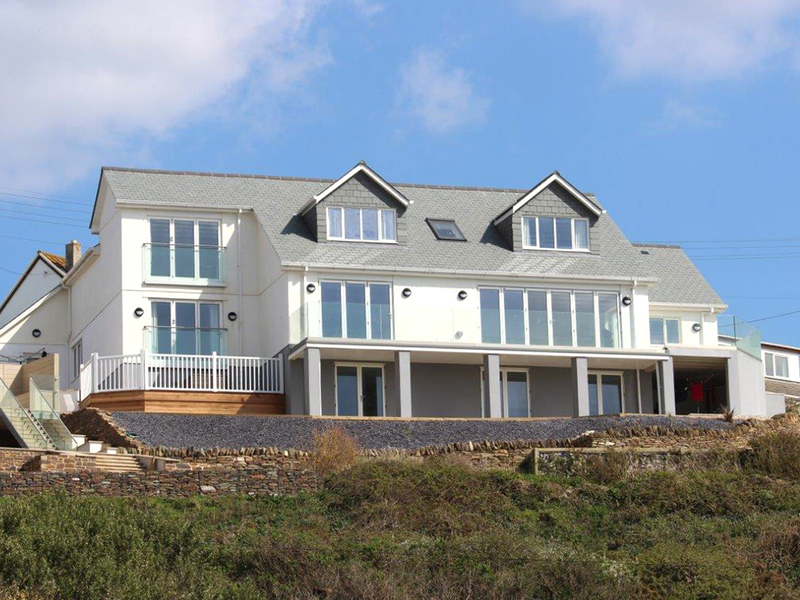 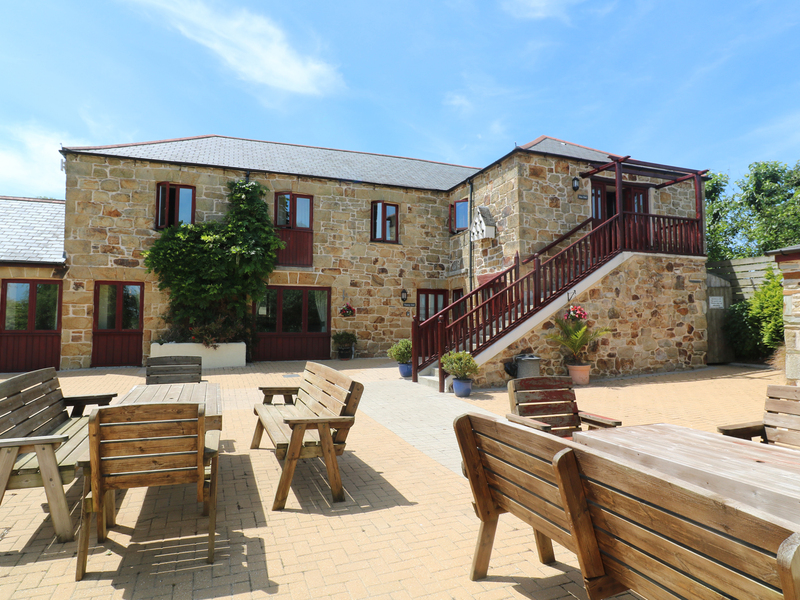 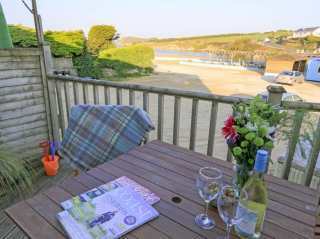 "This modern family home is situated just beyond the beach at Crantock, and can sleep ten people in five bedrooms." 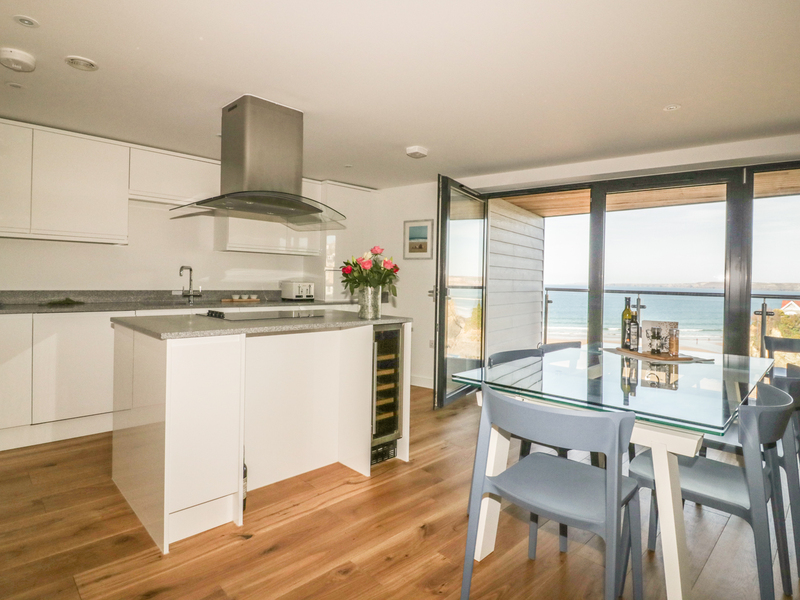 "This smart, first floor apartment is 400 yards from Crantock beach in Newquay and can sleep four people in two bedrooms." 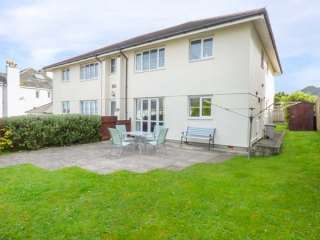 This apartment is situated in the village of Newquay near Holywell and can sleep four people in two bedrooms. 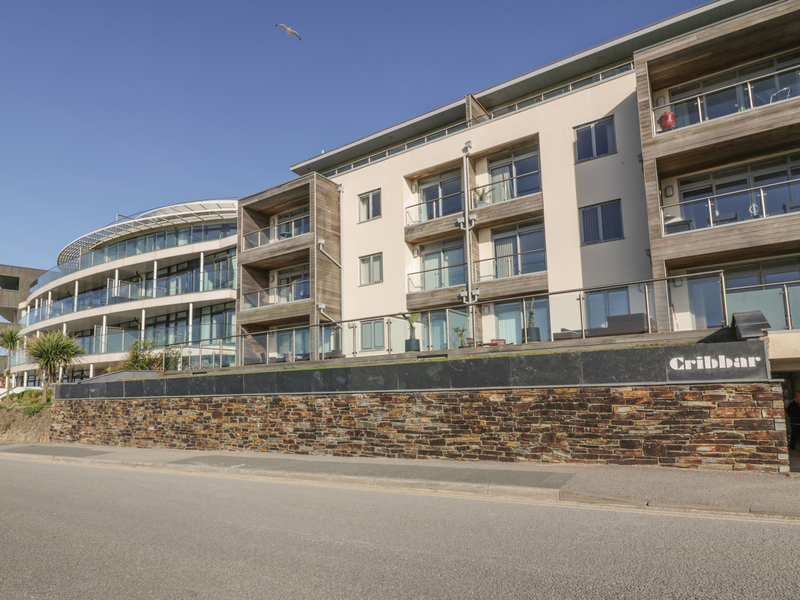 This luxury apartment is situated close to the village of Newquay near Holywell and can sleep four people in two bedrooms. 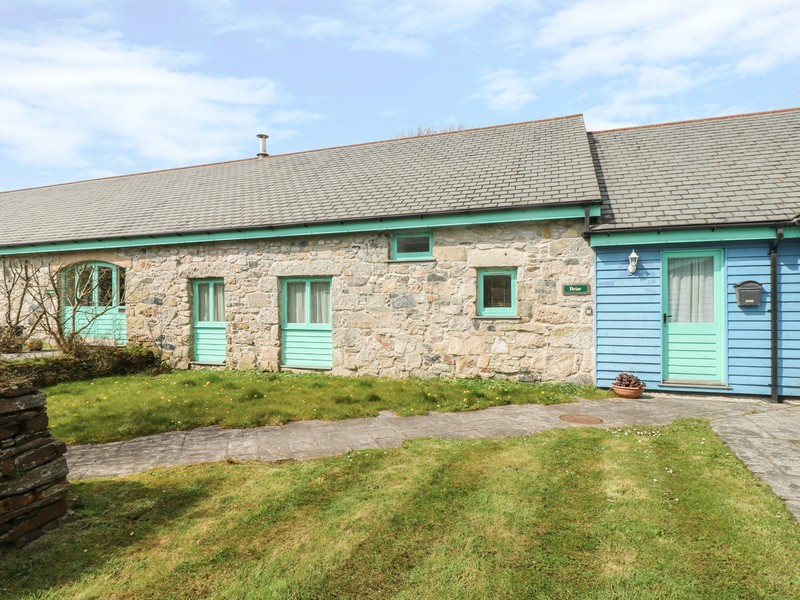 This well-presented lodge is located on an award-winning holiday park in Crantock and can sleep four guests in two bedrooms. 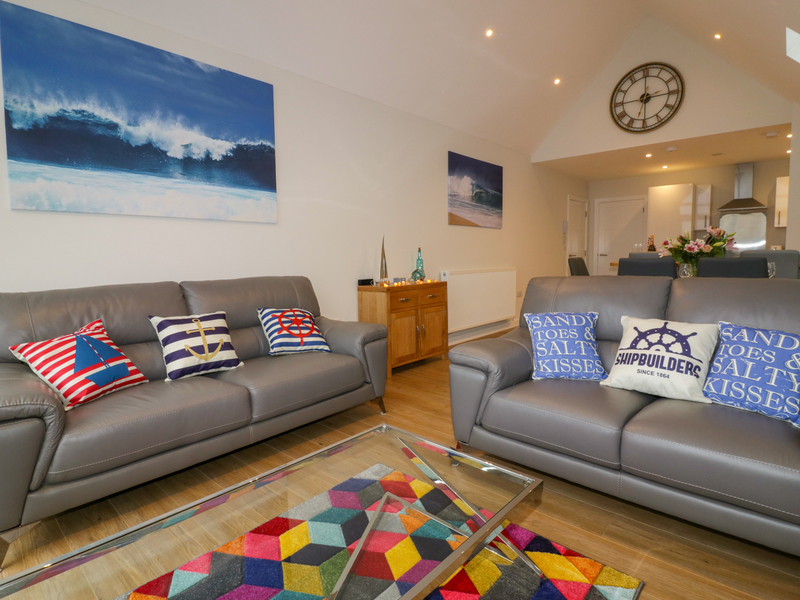 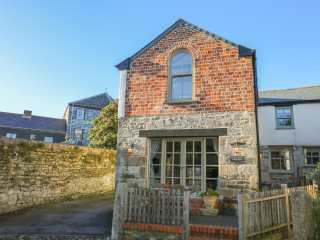 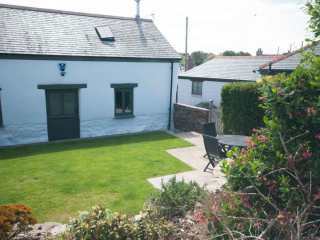 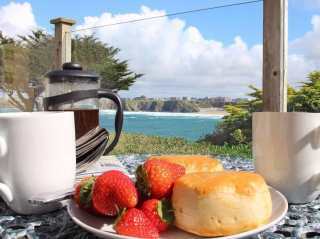 This cottage is located in the village of Mawgan Porth near Watergate Bay and can sleep four people in two bedrooms.